Have you updated your details with the AEC? The Federal Election has been called for the 18th of May 2019. It’s easy to do and can be done quickly either online or over the phone. To update your details online click here or you can call the Australian Electoral Commission on 13 23 26. The Coalition is delivering tax relief for families, increased funding for public hospitals in QLD by 78%, we’re investing record amounts into all Bonner schools, increased the instant asset write off to support all small businesses and we’ve increased the pension and we’re fighting against Bill Shorten and Labor’s retiree tax which would impact more than 5,600 local pensioners in Bonner. 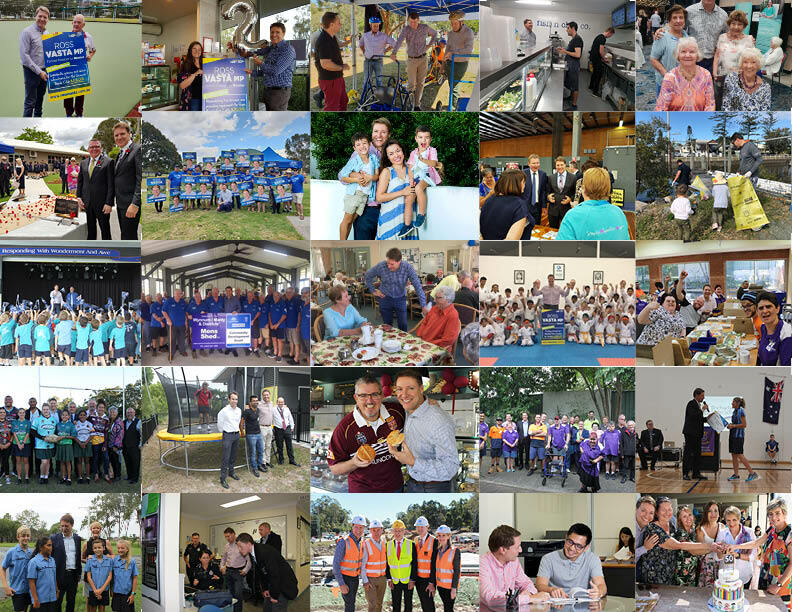 Click here for more information on how I’m delivering locally for you and your family.